On this page we will be taking a look at the Polaroid Snap instant digital camera which has ZINK Zero Ink printing technology to make it a perfect camera and built in portable photo printer. We have previously reviewed the ZINK hAppy Portable Printer and the Polaroid ZIP Mobile Portable Printer, but we feel that what this new addition from Polaroid may not have in printing ability of the previous two in more than makes up for in awesome classic retro styling and the fact that it’s a printer and camera in one! Just like the old fashioned Polaroid cameras! So the camera looks great. I mean it looks awesome, with minimalist design bringing back memories of the old polaroid cameras. Great pocket-size considering it 10-megapixel camera and a ZINK instant printer. It can store up to 32GB with a micro SD card, so you can save your best snaps to upload to your laptop or computer. Or you can choose which pictures you should print on the built-in photo printer. The Polaroid Snap Instant Digital Camera prints 2×3” prints in great quality and prints in super-fast time in under a minute! Also like most ZINK Zero Ink printers they are adhesive backed so you can easily make scrapbooks and collages. 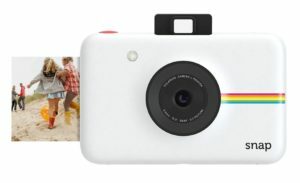 So Should You Buy The Polaroid Snap Instant Digital Camera? 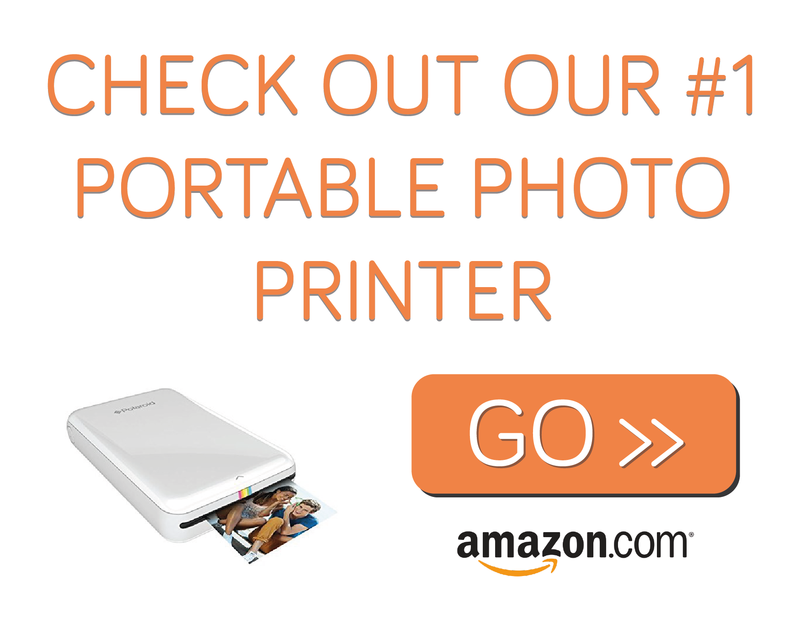 Well, if you want a great digital camera with a built-in Zink Zero Ink portable photo printer, then, yes. For the price this a bargain, and will definitely fill the hole of any one who misses the old polaroid cameras.